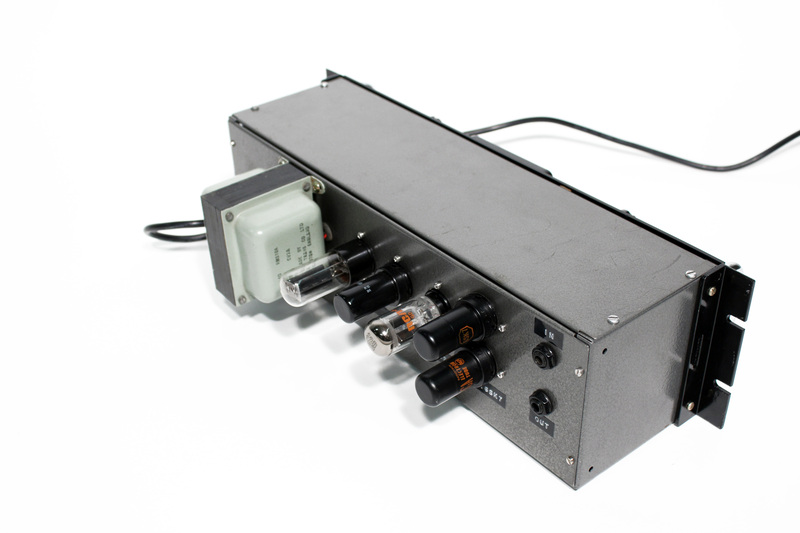 A rare variation of Vari-Mu Compression Amplifier using vintage black metal tubes from the 1950s era made by RCA, which are hand selected. 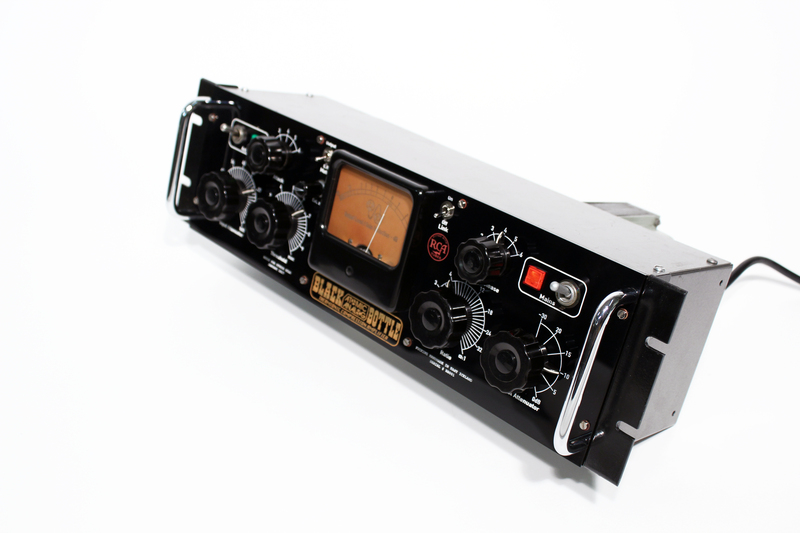 Largely inspired by the infamous Federal AM864U US Navy Broadcast Limiter, with many additions and improvements. 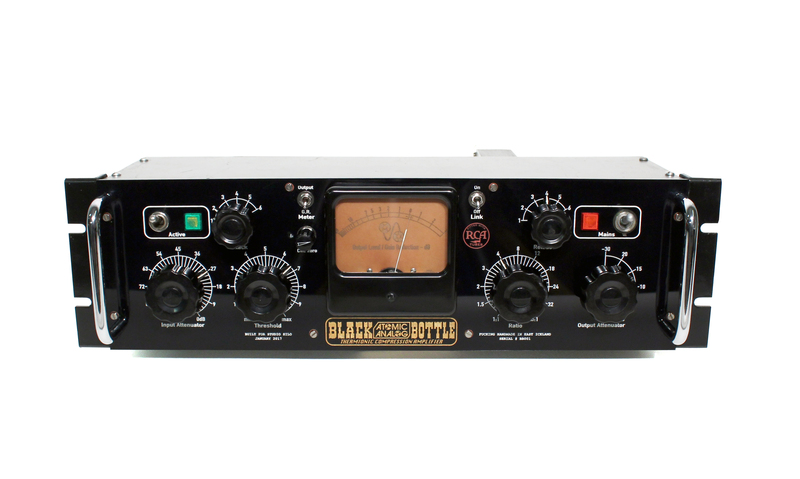 With oodles of gain and an aggressive non-feedback controlled 6SN7 output stage, this ancient-looking device is capable of wonderfully fat compression and meaty distortions in many flavours.